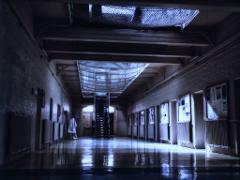 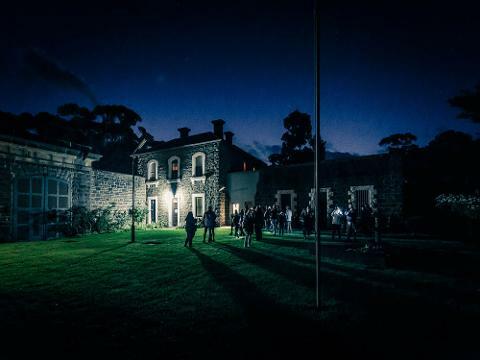 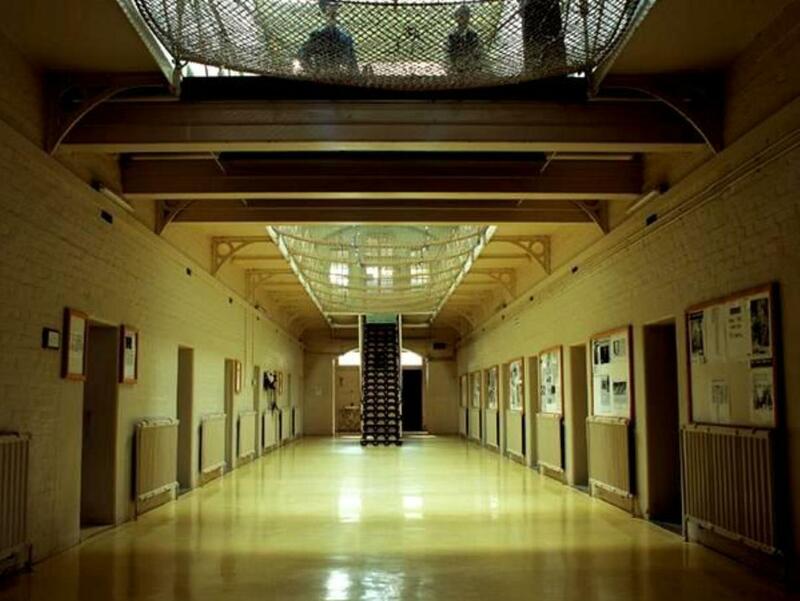 Visit Australia's home to the criminally insane, J Ward Lunatic Asylum. 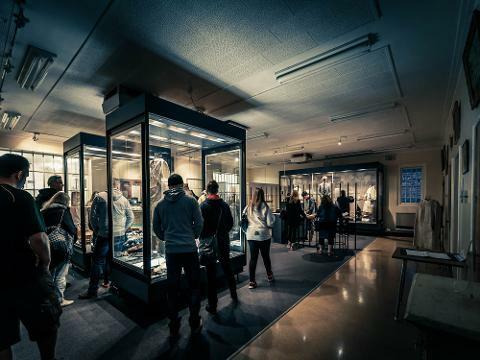 Explore the museum followed by a ghost tour of the home of notorious criminals including Chopper Read, Gary Webb and William Wallace. 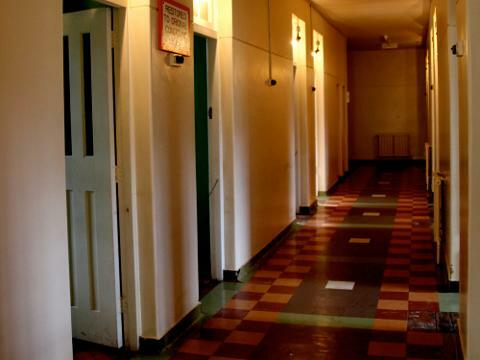 Explore the governor's bathroom, hangman's gallows, original kitchen, showerblock, grave sites, West Wing, J Ward Block, exercise yards and grounds in search of the souls that still linger. 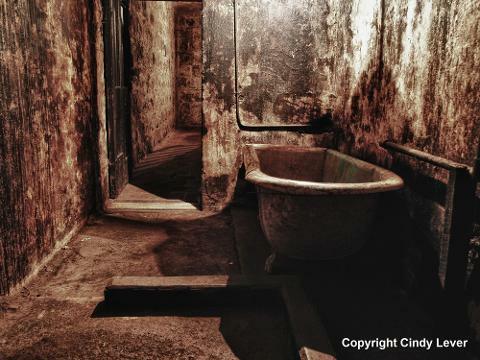 Learn of governors whose spirits are still lurking, prisoners buried in the grounds and the many souls trapped within these walls.